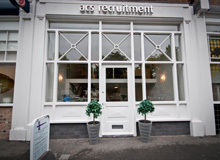 Acs Recruitment are currently recruiting for a PA with secretarial experience for a firm of solicitors in Warrington City Centre. PA will be working along side the Legal Management committee, there for legal experience is essential. 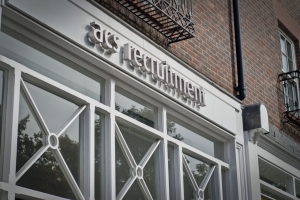 The role will also will feature a high amount of diary management, organising meetings as well as organising client lunches, dinners and events. The successful applicant will be working with Lexcel therefore a understanding in procedures would be favoured.